Monsanto is becoming a commonly-recognized name throughout American households. We are familiar with its products, which can be found on the shelves of our stores, on our lawns and crops. It's the leading producer of genetically-engineered (GE) seed and of the herbicide glyphosate. 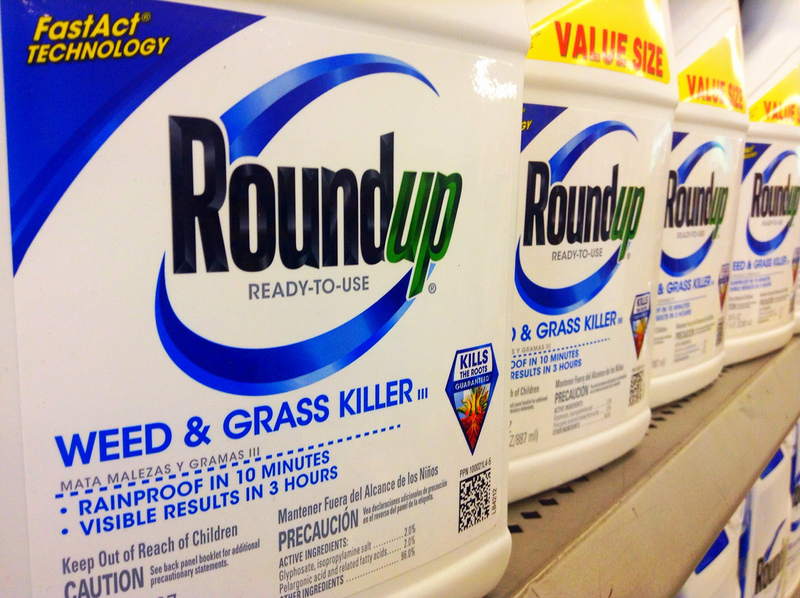 Glyphosate is the main ingredient in Roundup, the world's most widely used herbicide. Monsanto has been receiving a great deal of unwanted attention lately. The company, which has been at the center of much controversy over its genetically modified seeds, said its earnings fell 34 percent in its first fiscal quarter. In March, the cancer-research arm of the World Health Organization (WHO), announced that glyphosate, the main ingredient in Roundup, is probably carcinogenic to humans. California's Environmental Protection Agency then announced that it will list glyphosate, also linked to the dramatic decline of monarch butterflies, as a chemical linked to cancer. As a result of WHO's findings, the possibility of "mass tort" actions against Monsanto are gaining steam. Plaintiffs are claiming that the company's Roundup herbicide has caused cancer in farm workers, homeowners and others exposed to the chemical and that the company knew of this danger. 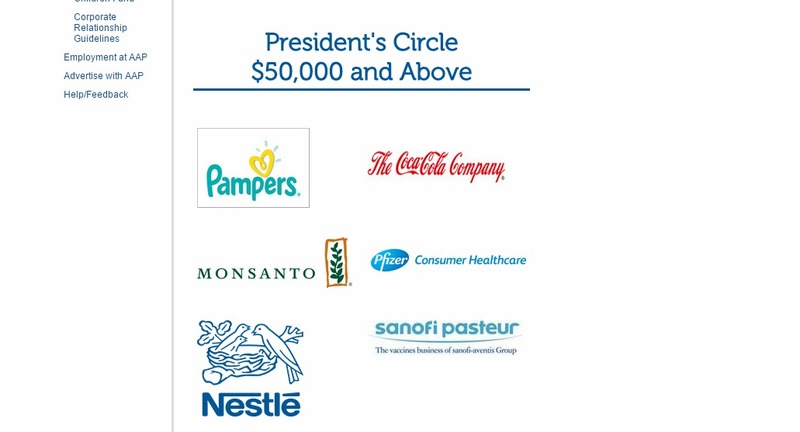 It came as a big surprise when Mamavation founder Leah Segedie uncovered that the American Academy of Pediatrics (AAP) was in a corporate partnership with Monsanto. In an interview, Segedie stated that she "discovered the Monsanto AAP partnership when someone from my community tipped me off." Her community has a reach upwards of 7 million on Facebook. It was hard for her to imagine that a company manufacturing products that likely cause major health issues could be a welcomed partner of the American Academy of Pediatrics (AAP), an organization working to "attain optimal physical, mental, and social health and well-being for all infants, children, adolescents, and young adults." When the relationship between Monsanto and the AAP was confirmed, Segedie decided to reach out to the AAP and voice the concerns of mothers (and fathers) everywhere. "When you become a mother, you rely on pediatricians at some of the most vulnerable times in your life. For me having a child with severe allergies and another child with Autism has forced me to rely on my pediatrician frequently. It's important to me that the institutions I rely on for support when I'm vulnerable are not in bed with companies that I believe are harming our children." Months after her initial contact with the AAP Segedie received some good news: The American Academy of Pediatrics has agreed to sever ties with Monsanto by the end of 2015. It is Segedie's hope that the AAP will scrutinize partnerships in a different way now. "Instead of just taking money and transferring a marketing halo to a company, I hope they will filter these relationships with a stricter sense of who elicits trust and who does not. I only want them to partner with companies that they can be proud of. As long as we put our priorities on the health of our children and communities, things are going to keep getting better."